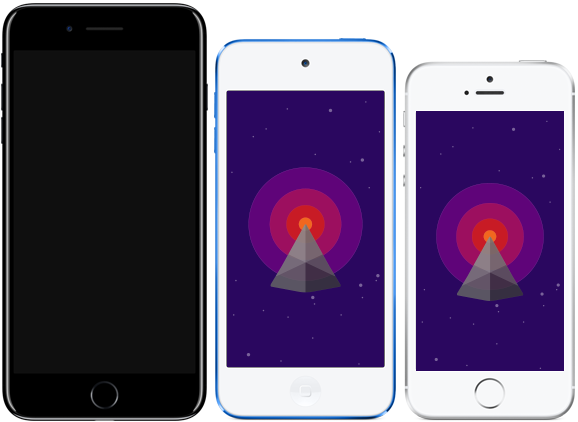 Waves is FREE on iPhone and iPod. To download the app, click on the link below on your iPhone or iPod. Waves is FREE on iPad. To download it, click on the link below on your iPad. Take advantage of Waves incredible speed: stations play immediately after a tap with a great sound quality. The streams are randomly tested and inactive ones are filtered. New stations are added everyday. Download Waves on Apple TV! 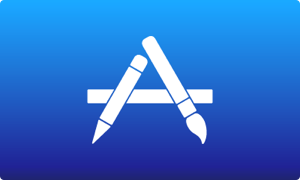 The Apple TV App store is only accessible from your Apple TV. 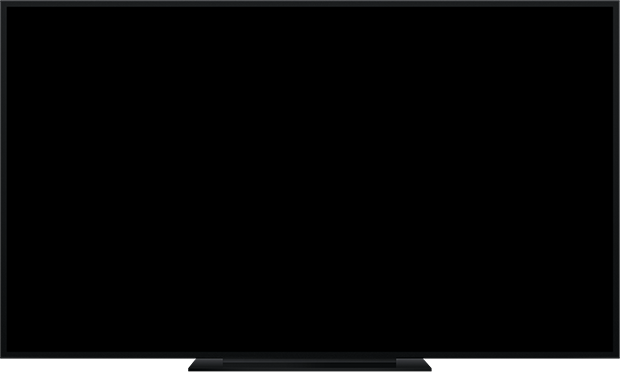 Click its blue icon on your TV, then search for "Waves". 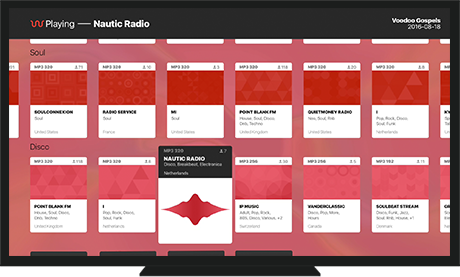 Explore the galaxy of radio stations to which the Internet gives you access. Add new lists based on your stations’ tags, wether they're music genres, cities, or countries. List after list, find stations from all over the world, discover new music, dive deeper into the indie wolrd. Lists of stations are sorted by sound quality and service reliability. A special feature takes care of the most challenging connection situations. Add meta-lists like Quality Streams, Most liked or Largest Live Audience to increase your luck to find great new things to listen to. 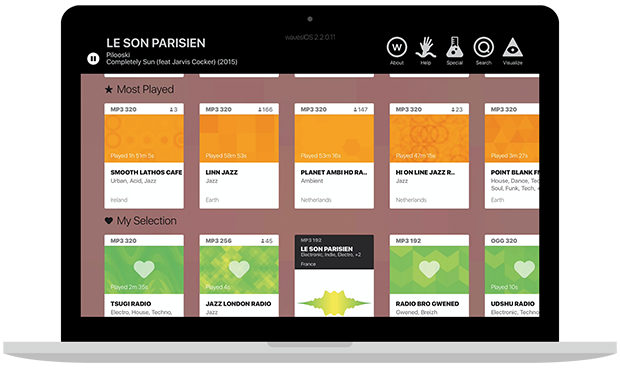 Add stations to your personal list, and browse the Most Listened and Last Listened lists. synchronize on Mac as well. 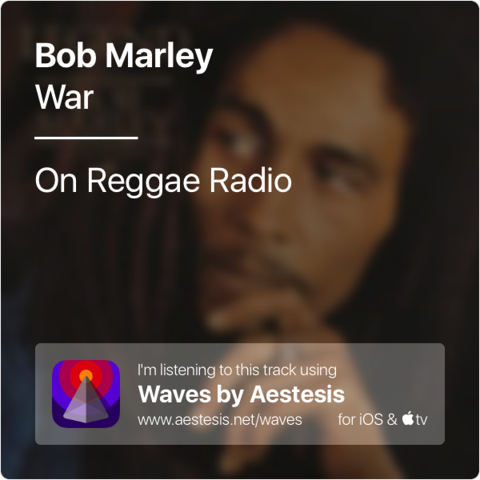 Waves lists tracks to which you're listening, and displays informations about songs and artists from more than 20 different sources on the Internet. Waves also connects to a growing lists of services such as Soundcloud, Discog, lastFM, Linkedin, Myspace, Resident Advisor, Tumblr, Vimeo and VK. Build a nice collection of music cards, save them or send them in the wild for the world to know! You like this track so much that you want to tell your friends? Share infos about it on Facebook, Twitter, by SMS or to any app you have on your phone, along a link to an online player of the station you're listening to. You can also collect the track-info cards, as a reminder about what to add to your playlists later on. This is our dirty secret! This is what Waves is meant for: entertain you with hypnotik visuals, generated from the sound you're listening to. Some are trippy and dynamic, some other more discreet and calm. Premium! This is your unique occasion to support us and Waves development! Pay a minor fee to unlock more visualizations, and help us bring you more! To unlock Premium, watch any of the last visualization for more than a minute and purchase from the popup. you can also directly purchase the Premium option in the App Store. The Search screen gives you the 25 most popular tags to chose from. Tap one to instantly add a new list of stations, for example Pop, reggae or 80s. Can't find your favorite genre in the list? Tap the button below to get 25 new random tags. 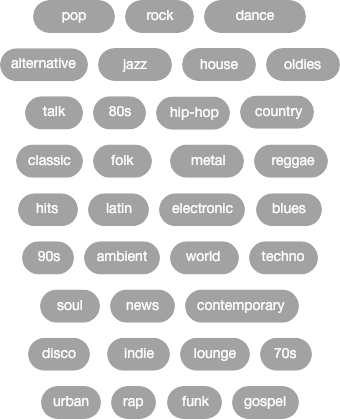 Tap it again and again, discover genres or categories you didn't know of before. * Can't find your favorite station? Tell us where to tell our server to look for and wait 24 hours. Propose a station now. Tap on the link below on your iPhone, iPad or iPod Touch to download Waves. If you have unanswered questions about Waves, or simply want to learn everything about how it works, please read our FAQ. How to get started with waves? When you start Waves for the first time, you're presented with a few lists of stations that we chose for you. They represent musical genres. Swipe up and down to navigate in a list of stations, swipe left and right to browse all lists. Tap on any station to listen to it. 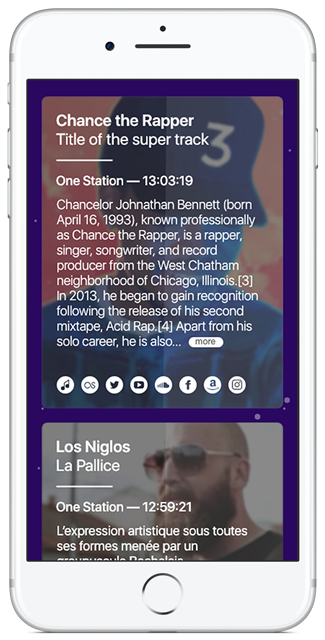 From there, tap on the + button to create a new list based on the station tags: music genre, location or country. You can tap on the ♥ icon to add the current station to your list of Favorites (the green list). 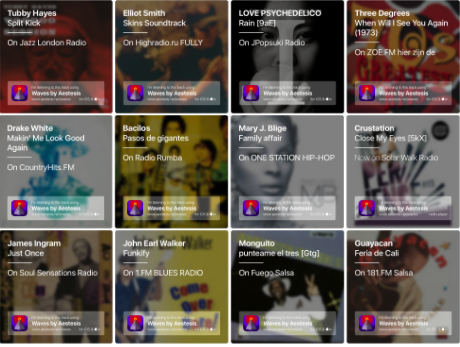 Progressively, the two first lists of the app will populate with the most listened to stations and the ones you've recently used. Tap on the heart to add a station to your list of Favorites stations. Tap on the plus to add a list of stations based on one of the current station's tags. Tap on search in the main menu, then tap on any of the most popular tags to add a list of stations by genre or category. Tap on the white button to generate a new random cloud of 25 tags. 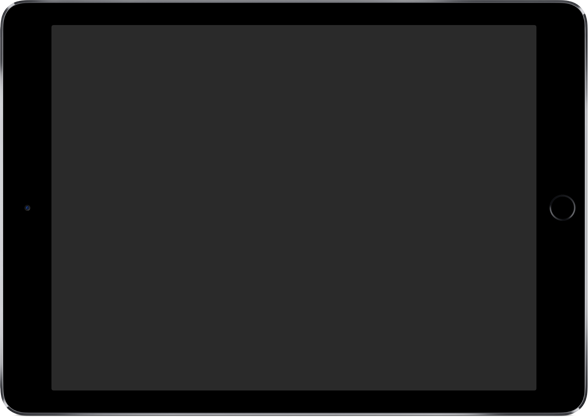 With an edge swipe from the left, you can unveil the main menu. You'll find there a link to the in-app help, and many other useful options. Make another swipe from the left to enter the About screen and unveil a few more options. Don't forget to rate the app on the app store, this is the best way to help us keep it alive! How can I find my preferred stations? From the main menu, chose Search. Manually enter your station name, and depending on the results, add the station directly into your Favorite list, or add a new list and look for your station inside it. You can also search for countries, cities or genre... anything really. Tap on the white button to refresh the list with 25 new random tags. If you're trying to find a station named South Coast Broom for example, and you get no result for it when typing South Coast Broom, try also to type southcoastbroom, or try also just south coast and see if Waves propose to add a South Coast list, then browse the list to find the station inside it. Waves only finds what stations allows it to find. Waves searches in metadata that comes with stations and that only stations owners can provide. So if stations's owners are overlooking that part, if they don't care about the Internet users of their streams, favoriting, for example, the listening on their own website above the listening through radio apps, then aren't providing valuable informations about their streams (meta tags for genres, locations etc) and even their stream name. This means a radio named FUN RADIO can sometimes not be found because the stream name is funradiolrt-59 with no other information you can use such as the country, and we can't retrieve those infos if they're not in the metadata. In order to be super fast, Waves uses the shortest possible delay to play the radio stations. When it's a bad day, when you're on the move or when the elements are unchained and you're facing terrible network conditions, such as an ancient 3G network with 2 bars, playback may cut repeatedly. That's when you need Buffer Boy. Buffer Boy saves the day: activate it and he will use his super powers to secure your streams and make them play smoothly, without interruption, and with no sacrifice in sound quality. 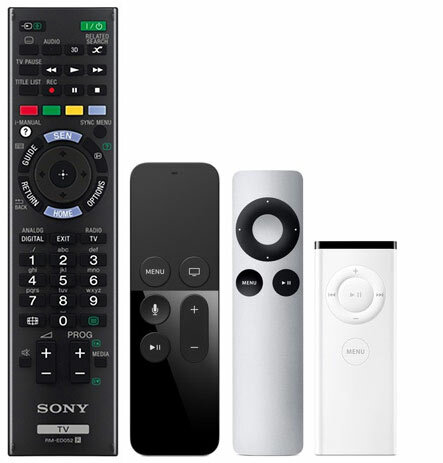 Can I use my classic remote on tv ? Waves is tailored for the tv 4 touch remote, and uses many features of it such as edge clicks and shake. Waves is also fully compatible with the HDMI CEC protocol, so you should be able to use your TV Infrared remote as well, including the multimedia controls. 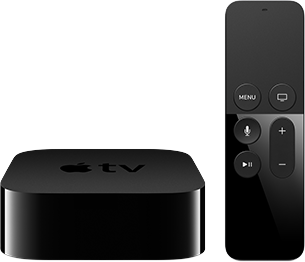 Additionaly, you can use older Apple remotes, and the official Remote iOS app. What happened to Waves 1.1? If you happen to own an unsupported device, you can still install Waves 1.0. It's a different app, there's no radio stations you can play, but it generates nice eye-candy visuals based on the ambient sound. When you try to download Waves from an older device, the App Store will propose you to install version 1.1 instead.